Can’t get enough Minecraft? You’re in luck! Ahead of Emerald City Comic Con 2019, Newsweek can exclusively reveal that Dark Horse, Mojang AB and Microsoft have teamed up for a new comic anthology set in the world of the smash-hit sandbox game. Minecraft: Stories from the Overworld is set to go on sale October 15. But Minecraft fans can visit the Overworld well before October. 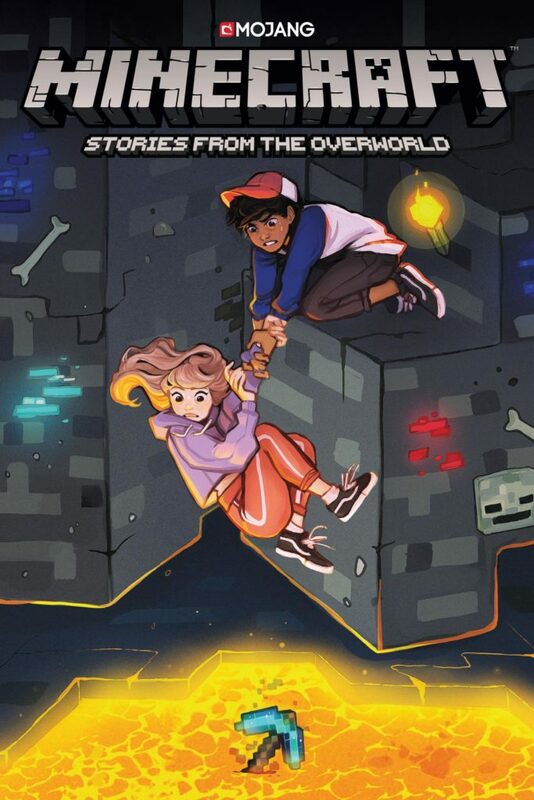 Dark Horse, Mojang AB and Microsoft will also release a Free Comic Book Day offering with a Minecraft story on May 4. Just a month later, on June 4, Minecraft Volume One will hit comic store shelves. The series follows the story of Tyler, a kid who grows closer to Minecraft buddies when he’s suddenly uprooted from his hometown. Together, the gang embark on the Ultimate Quest: a journey to the End, where they’ll take on the Ender Dragon. Dark Horse first announced its multi-project partnership with Mojang AB and Microsoft back in September 2018. Don’t want to wait another second for more Minecraft goodness? In case you’d forgotten, the game is available on virtually every gaming device imaginable: Mac OS, Windows, Linux, Windows Phone, iOS, Android, Amazon Kindle Fire, Xbox 360, Xbox One, PS3, PS4, PS Vita, Wii U, Nintendo Switch, New Nintendo 3DS, Apple TV, Oculus Rift, Windows MR and Gear VR. As of last October, the game has sold more than 154 million copies, according to Statista.